I hate to do things last minute. I passed three different state bar exams and I never studied the day before. So when it comes to being an ERISA attorney and/or ERISA §3(16) plan administrator for a few handfuls of 401(k) plans, I’m a little perturbed that every October 15th, I have to wait for either a 5500 to be completed or an audit be completed so a 5500 can be filed. 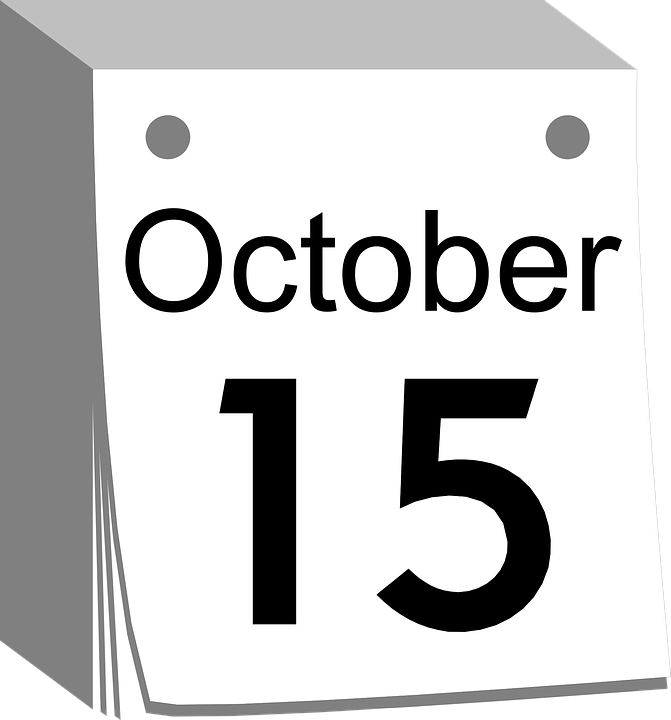 You would think with the advent of increased technology and an easier flow of information out there, that October 15th, the due date of Form 5500 with an extension would be easier. It isn’t. Quite honestly, I think it’s gotten worse. I don’t blame auditors and I won’t blame third party administrators because every down to the wire filing has its own issues and own stories. The problem is persistent and annual, the same plan that went down to the wire last years is going to be the one that will be that this year because it’s part of the culture and DNA of the plan, either the plan sponsors and/or plan providers can’t get the information done as quickly as possible. I hate last minute because everything is so dependent now on technology with the electronic filings, as well as the fact that mistakes are easier to fall through when you rush. I had a slight hiccup with one of the plans where I am the named administrator because a small error by the auditor went through and wasn’t caught. This is why I hate the rush every October 15th and wishes it changes. However, I’m starting to think that’s the same as wishing for world peace.